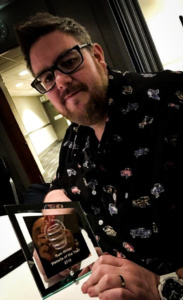 Following a nomination in two categories at the 2018 Golden Rum Barrel Awards, Steven walked away with the award for Best Website / Rum Writer of the year 2018. 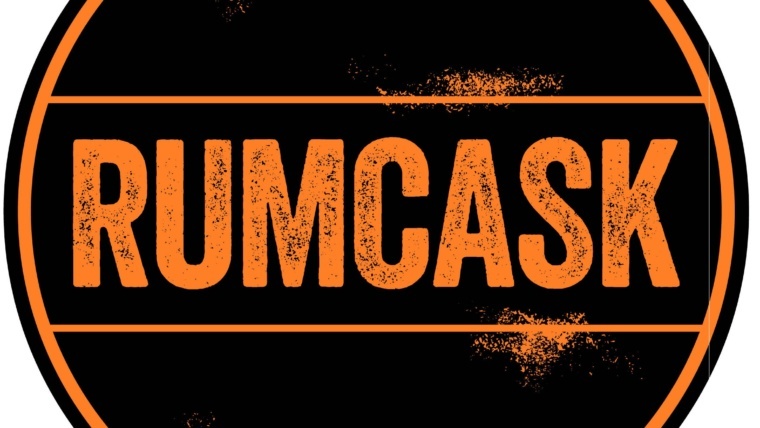 With a focus on honesty and a quest for clarity in the category, Rum Diaries Blog still offers an honest approach to Rum Reviewing. 2019 will also see the addition of hydrometer test data for each reviewed Rum to further expand on this honesty and clarity. 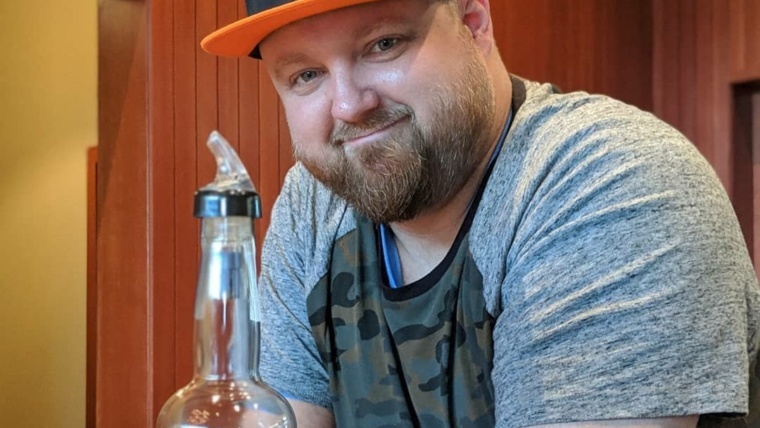 Steven also looks after The UK Rum Club Facebook Group with Wes Burgin (Fat Rum Pirate). This is a Rum that has just grown and grown on me over the course of the past 12 months. A great example of Pure Single Rum from a distillery that can trace its Rum producing roots back to 1741. Traditional techniques and a modern facility producing numerous marques utilising 3 different sugar cane varietals from in excess of 20 cultivated by them, they employ both temperature controlled and non temperature controlled fermentation tanks with the non temperature controlled being used for wild yeast fermentation for their high ester marques. Composed entirely of their WPL marque that has been tropically matured for between 6 and 10 years, the Single Estate Reserve displays the trademark Worthy Park Banana and breakfast tea along with a strong molasses character and a hint of familiar acetone. It continues to reveal more and more and it has seen me pick up quite a few bottles over the past 12 months. There was even a 70th Anniversary Velier release clocking in at 57% which was sublime. 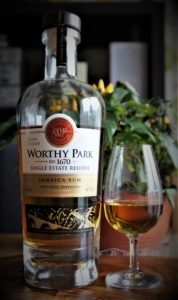 I can’t think of a better Rum to proudly display the Worthy Park Estate name. A beautifully intense offering from Foursquare Distillery. 12 years in ex Madeira Casks and a further 2 years in ex Rum barrels. It was difficult to obtain in its Velier 70th Anniversary guise but a wider release will hopefully be available by the time this is published. The confident approach of this Rum allows it to display depth and complexity whilst retaining a subtlety and grace that flattens all in its path. Proof that knowledge and time do yield amazing results and it builds upon in excess of 300 years of Rum making on the island of Barbados. I described it as a legacy Rum, and I genuinely believe that it is. Following an impressive showing at the UK Rumfest in 2017, Robert and the Mhoba team descended once again upon the UK Rumfest in 2018. They brought with them new expressions and repackaged previous expressions. Its clear to see how much work they have put in and how much they have grown in experience, confidence and ability. Their new expressions were for the most part right on the money and although the stand outs have been listed above, the real killer expression was their Select Reserve French Oak Cask. Refurbished and re-toasted French Oak casks that previously held Cape Red Wine are employed to amazing effect in this expression. It displays amazing control for a 65% spirit and the oak is unbelievably well integrated. 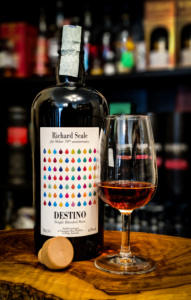 Spiced barrel notes, classic grassy sugarcane, tart fruit and bright acidic apple combine to produce a beautifully gentle yet powerful glass of Rum that just gives and gives. 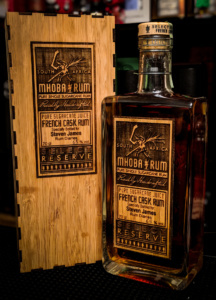 Well crafted, well executed and well balanced Rum that displays the skill and affection of its producers. Wider availability is incoming for 2019.